Famous as a finalist on NBC’s America’s Got Talent and revered worldwide, Catapult is a theatrical art form combining dance, storytelling and sculpture. 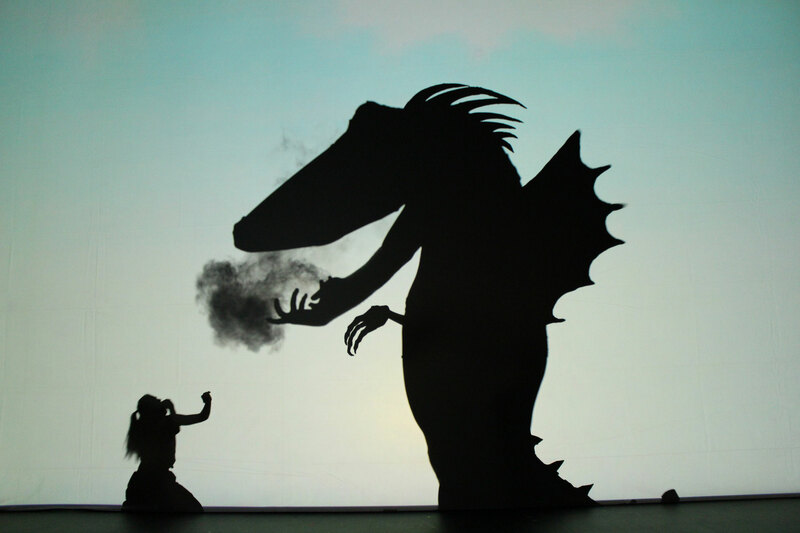 The Wayne State College Black and Gold Performing Arts Series presents the incredibly imaginative Catapult Magic Shadows show at 7:30 p.m. Tuesday, April 3 in Ramsey Theatre. Famous as a finalist on NBC’s America’s Got Talent and revered worldwide, Catapult is a theatrical art form combining dance, storytelling and sculpture. Catapult illustrates the human body’s ability to transform. Talented dancers work behind a screen to create shadow silhouettes. Unbelievable images, such as a mountain, a full-size elephant, a helicopter, or a house with people in the window, appear before your eyes. After seeing Catapult, you will never see your shadow the same way again! Magic Shadows is packed with hundreds of shape transformations. It is full of humor, emotion and engaging stories enjoyed by all ages. Eight fully realized stories told through music and shadows are included in the show. Six short videos play between the live dances, sprinkled with bits of poetry and humor to prepare the audience for the next shadow journey. You won’t want to miss this exceptional event. Catapult is free and open to the public; however, seating is limited. Reserve your free seat today. Unreserved seats will be filled on a first-come, first-serve basis the night of the performance. Catapult was founded in 2009, by Adam Battlestein, choreographer, creative director and master teaching artist for Pilobolus Dance Theatre for 19 years. For more information, please contact Dr. Melissa Derechailo at 402-375-7480.